The Breath Alcohol Test for DOT programs measures current impairment. 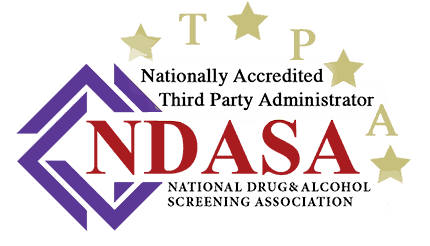 The test is conducted with an evidential breath testing device commonly called a Breathalyzer.We will provide you the information for your appointment at our local facility for your breath alcohol test DOT. 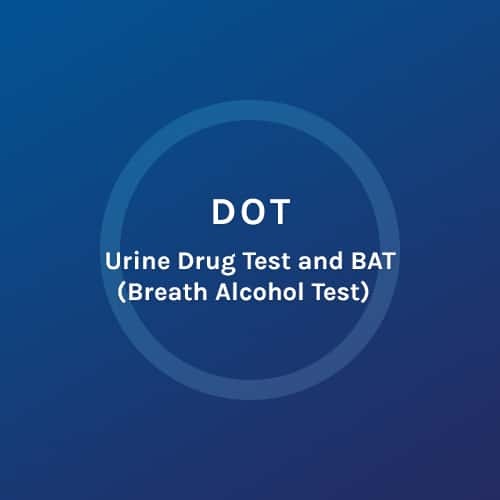 DOT Urine Drug Test: AMP-Amphetamines (MAMP-Methamphetamine, MDMA-Ecstasy), COC-Cocaine, OPI-Opiates (including heroin, codeine and morphine), PCP-Phencyclidine, THC-Marijuana. This is the Department of Transportation (DOT) required test.